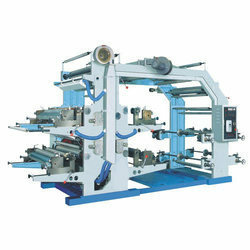 Our range of products include paper roll to roll flexo printing machines and flexographic printing machine. We are offering Paper Roll to Roll Flexo Printing Machines to our client. We are offering Flexographic Printing Machine to our client.